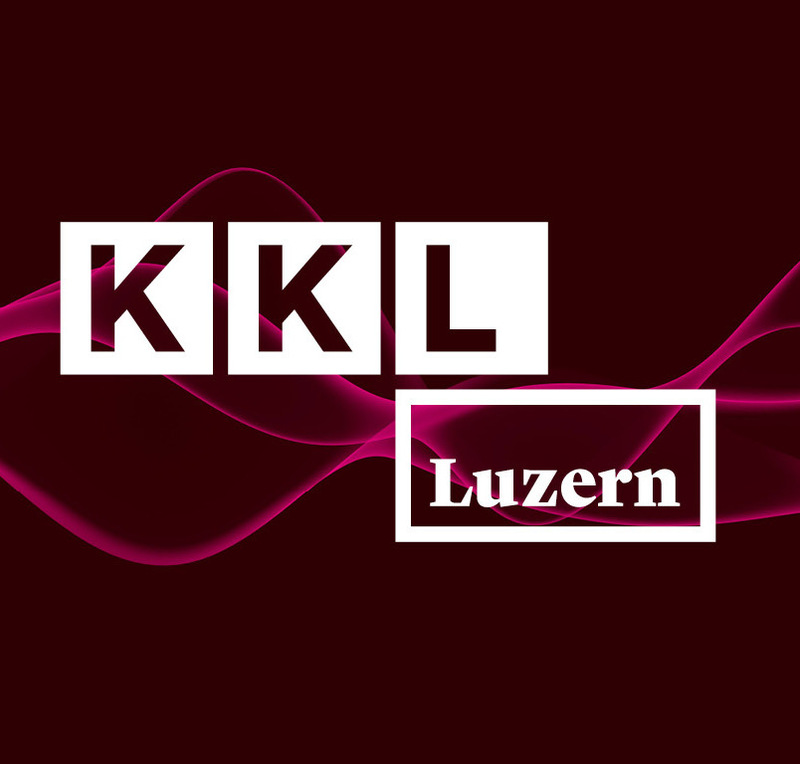 The KKL Luzern launches its new brand identity with a new modular logo and an inspiration-wave as a connective element. The four brand values «experience partner», «perfect host», «creative pioneer» and «world class in Lucerne» are the foundation of the new brand positioning. 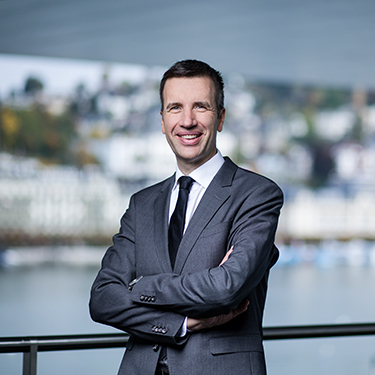 Philipp Keller takes charge of KKL Luzern Management AG as CEO on 1 April 2017. 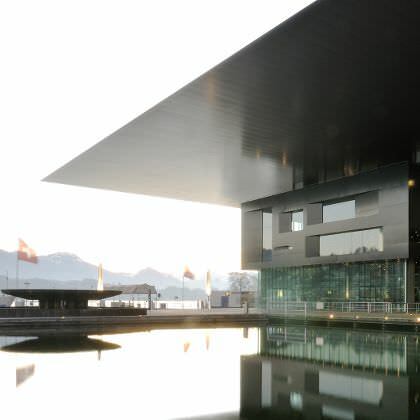 KKL Luzern wins the coveted Swiss Location Award for ‘Best Congress Location in Switzerland’. 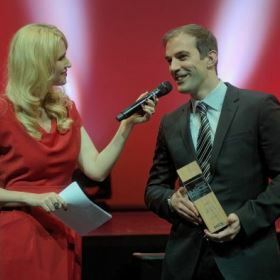 The best event locations in Switzerland were voted for in nine categories by over 4000 visitors and organisers, along with an independent panel of experts. 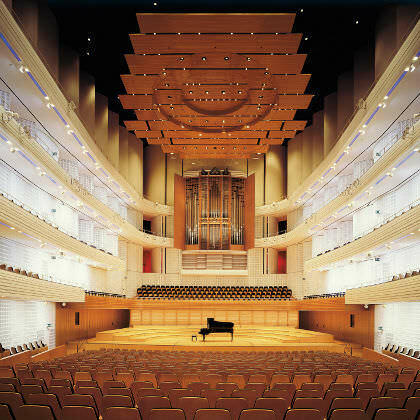 Over 17 years after its opening, KKL Luzern has created over a billion Swiss francs for the city and region of Lucerne. 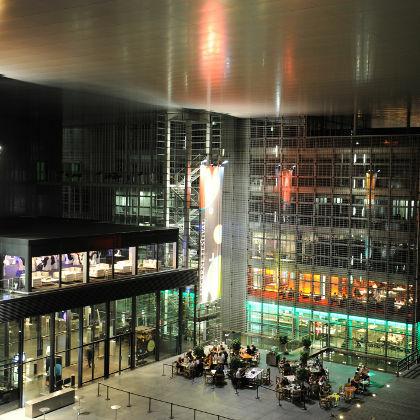 A study from HSG in 2011 found that KKL Luzern generates around an extra 75m Swiss francs per year for its local area. KKL Luzern’s board of directors and foundation board reorganised the strategic management of the centre at the end of 2015 and separated the chairing of KKL Luzern Management AG and the foundation. 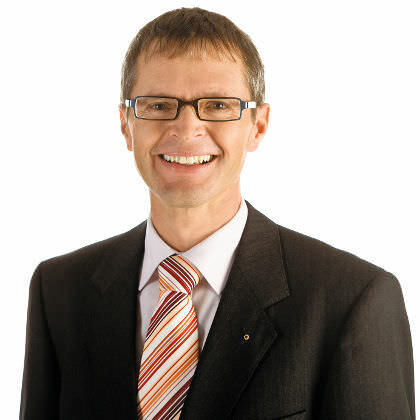 Markus Thumiger became chair of the foundation in September, while Peter Mendler (pictured) took over as chairman of the board of directors. KKL Luzern wins the 2015 Swiss MICE Award in the convention centre category. 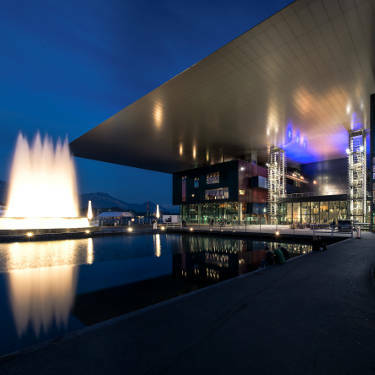 The Canton of Lucerne, the city and KKL Lucerne agree on a financing arrangement for the long-term maintenance of KKL Luzern’s value until 2028. 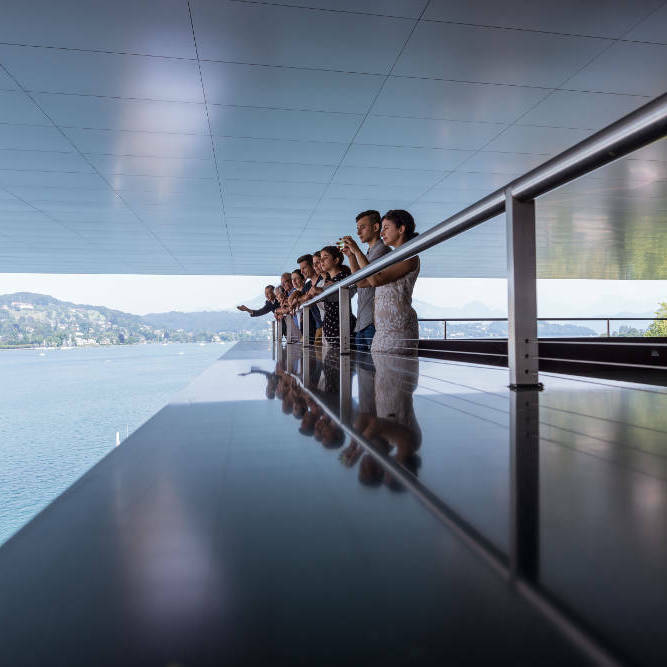 The KKL Luzern takes over the rental and management of the Terrace Hall at the Museum of Art, thus complementing its selection of venues with an attractive location. Opening of the event Pavillion on the Lucerne Terrace. 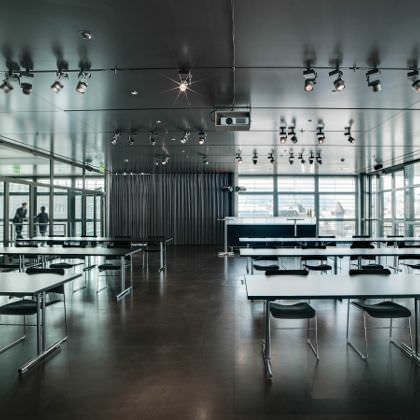 The temporary flat roof construction, which matches the architecture of the KKL Luzern in terms of form and colour, offers an additional option for events of all kinds. The newly appointed CEO, Hans. 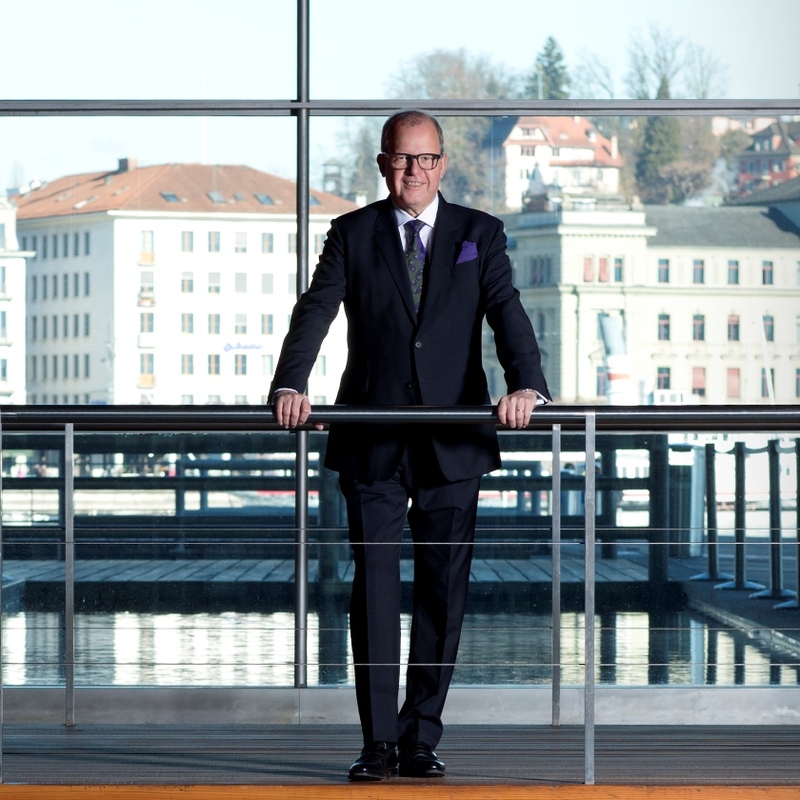 E. Koch, assumes operational responsibility for KKL Luzern and becomes Managing Director of the Foundation. Pius Zängerle becomes Chairman of the board of directors of KKL Luzern and President of the Foundation. Opening of the Crystal Lounge. Opening of the World Café and Restaurant RED. 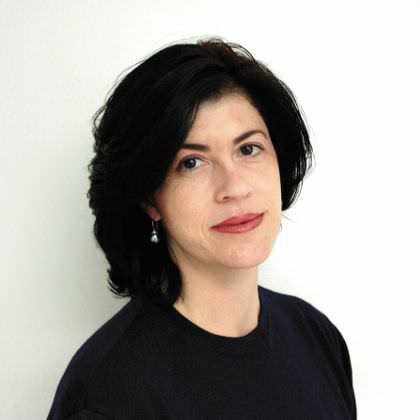 As CEO, Elisabeht Dalucas assumes operational responsibility for KKL Luzern and becomes Managing Director of the Foundation. 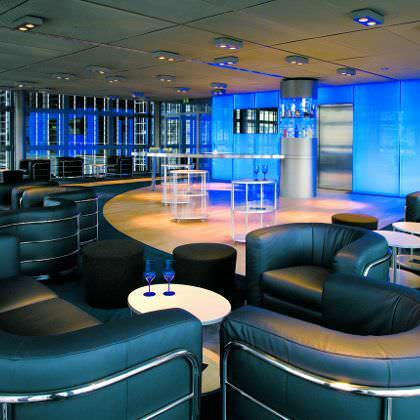 At the same time, the Seebar at the KKL Luzern is reopened as a comfortable lounge. 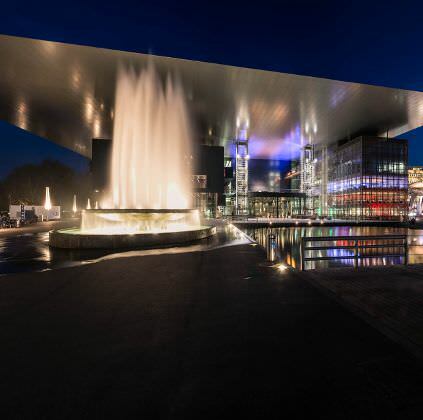 With 55.8% of the votes, the electorate of the city of Lucerne approve the structural relief and operational stability of the KKL Luzern to the sum of 18 million Swiss francs. 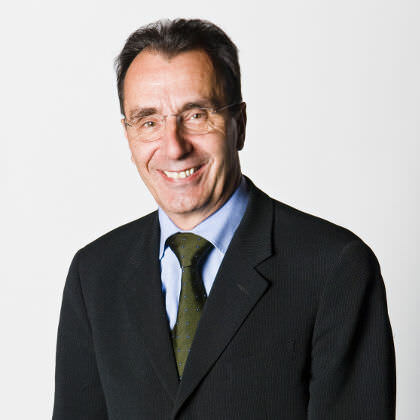 Hans-Peter Aebi becomes Chairman of the board of directors of KKL Luzern and President of the Foundation. According to the final accounts, the total cost for the construction of the KKL Luzern amounts to 226.5 million Swiss francs, 32.5 million more than planned. 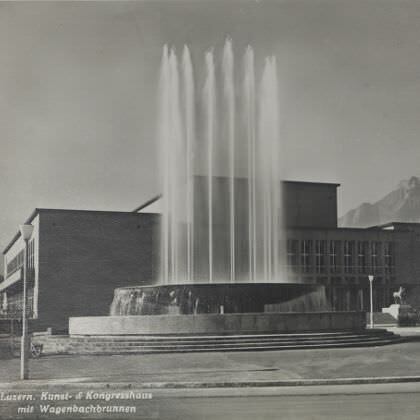 Inauguration and opening of the entire venue and the Museum of Art Lucerne. 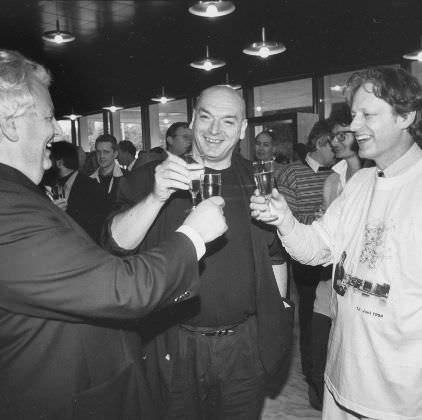 Inauguration of the Concert Hall with a ceremonial act on august 18th 1998 with the Luzerner Sinfonieorchester LSO, the Luzerner Trompeten-Ensemble and the federal president Flavio Cotti. Conductor Claudio Abbado and the Berlin Philharmonic Orchestra giving the opening concert of the International Music Festival (now Lucerne Festival) the day after (19th august 1998). 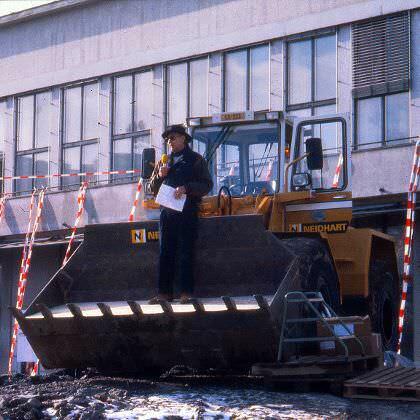 Foundation of KKL Luzern Management AG for the operation of the venue by five leading Lucerne personalities. 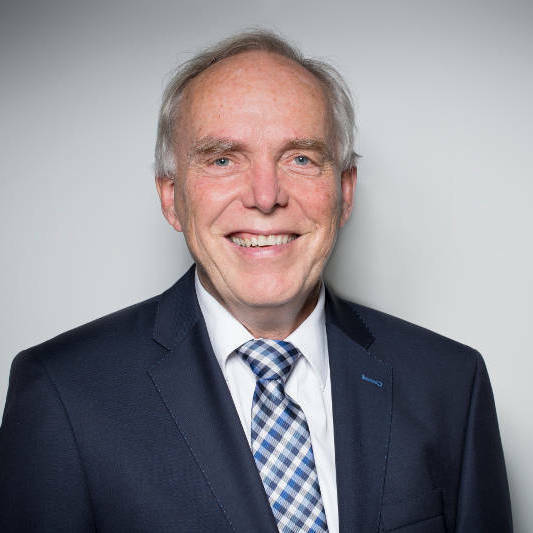 The first chairman of the board of directors is Hans-Peter Balmer. Digger fixed into position and ground-breaking ceremony takes place in January. With 65.7% of the vote, the electorate of the City of Lucerne approve 94 million Swiss francs for the construction of a new Culture and Convention Centre. 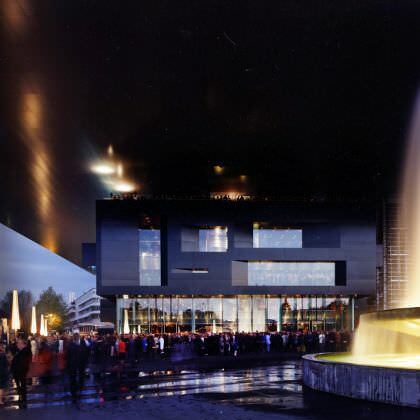 In November, the government of the city and canton of Lucerne grant 94 million Swiss francs for the construction of the Culture and Convention Centre. The building contractor ARGE EMI / Göhner Merkur conclude a total contractor agreement with capped costs. Rodolphe Luscher abandons the project. 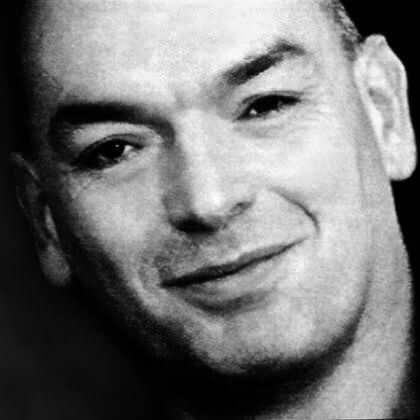 Jean Nouvel is peruaded by the trusteeship to come to the rescue and present his architectural concept. The old Culture and Convention Centre will not be protected as a listed building. 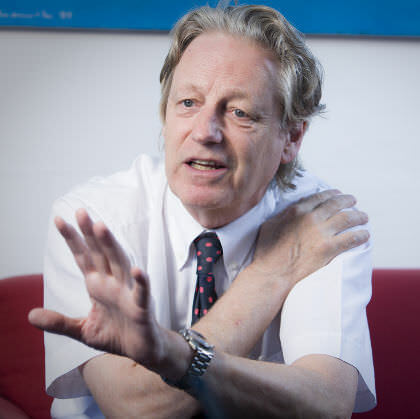 Business consultant Thomas Heldis is appointed overall coordinator for cultural activities. The architects Jean Nouvel and Emmanuel Cattani, Paris, win the architectural competition to design a new concert venue in Lucerne. 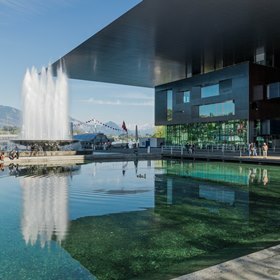 The city of Lucerne and the Foundation of the Concert Venue decide to choose third-placed architect, Rodolphe Luscher from Geneva, to realise the project. 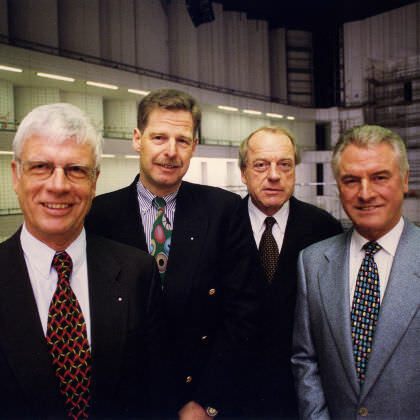 Establishment of the Concert Venue Foundation under President Walter von Moos. Hayek study on the optimisation of cultural spaces in the city of Lucerne. 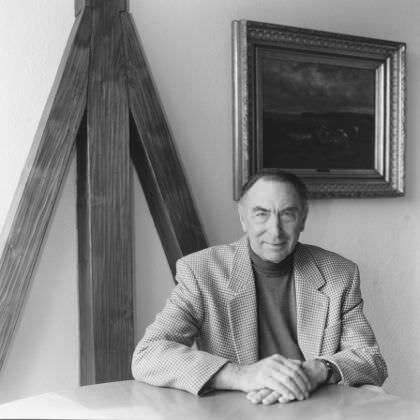 Alice Bucher, publisher and patron of the arts, gives the city of Lucerne 960,000 Swiss francs for the implementation of an architecture competition. The poor structural condition of the old Culture and Convention Centre (built in 1933/1934 by architect Armin Meili) is discovered.